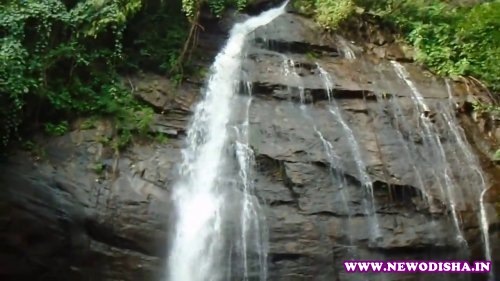 Deojhar waterfall is one of the beautiful waterfall in Odisha which is situated in Narasinghpur Block of Cuttack District, Odisha. It is about 130 kms far from Cuttack City. This Waterfall is famous for its natural beauty and surroundings. So this place one of the best Picnic Spots in Cuttack. One cave named as Badedidhar is just at the top of the waterfall where saints were lived. It’s so much good and nice place to move with couple. And for good sight for looking nice. Give Responses for "Deojhar Waterfall of Narasinghpur, Cuttack"